We offer a range of funeral options that will allow you to create a memorable tribute for your loved one. We are committed to providing professional, dignified funeral services to families who choose cremation, all at affordable prices. 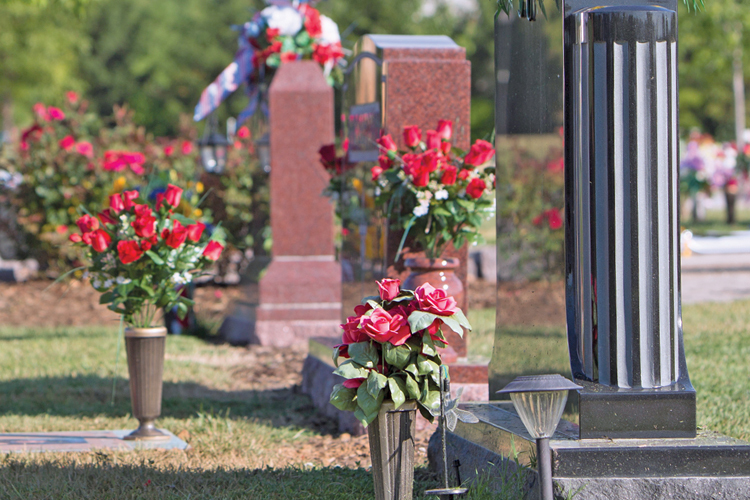 We can help you choose the perfect final resting place. When you lose a loved one, selecting a cemetery monument that will celebrate their unique life is important. Let us handle all of the details so you don’t have to. We offer these signature services to every family we care for, all at no additional charge. Webcasting allows those who can’t attend live, watch the service in their own time.